Join us for an artist talk with Hammer Public Engagement artist Harrell Fletcher. Fletcher has worked collaboratively and individually on a variety of socially engaged, interdisciplinary projects for over a decade. His projects include The American War, a traveling exhibition, and Learning to Love You More, a participatory website and book co-created with Miranda July. 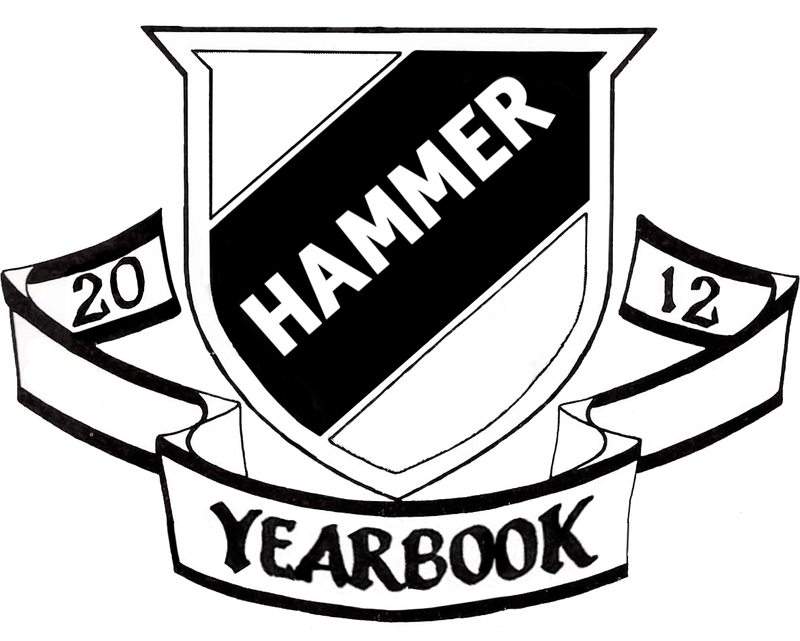 Fletcher’s current project with collaborator Adam Moser will document a year at the Hammer in the vernacular of a high school yearbook. Until the end of March, when visitors come to the museum they may have their portraits taken at the Front Desk to be included in the Yearbook. The Hammer Museum’s Public Engagement program is supported through a major grant from The James Irvine Foundation.